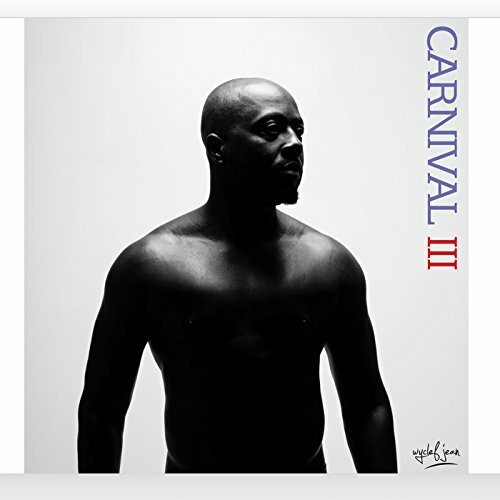 Wyclef Jean released his Carnival III: The Fall and Rise of a Refugee, highlighting the 20th anniversary of his album The Carnival, and the 10th anniversary of Carnival II: Memoirs of an Immigrant. Like the other albums in the Carnival series, the third installment incorporates music from different parts of the world, offering an outstanding conglomerate of music for the listener. According to Jean, this multi-cultural “genre-bending album is outside the box . . . It’s a celebration of what I love about music: discovery, diversity and artistry for art’s sake. The first thing that stands out is Jean’s inspirational words, reminding us that “we shall overcome our struggles someday.” His motivational lyrics and usage of biblical references (e.g. Zion, Golden Gates, and Psalm 23) resonate with the listener as symbols of hope, while inspiring them to pursue their goals. Another aspect of this album is Jean’s blending of polyrhythms (“Fela Kuti”), reggae (“Turn Me Good”), Afro-Cuban (“Trapicabana”), hip hop and popular music, creating a multi-cultural experience. Finally, the skillfulness and musicality displayed by each guest artist (including Jazzy Amra, T-Baby, STIX, and Emeli Sandé) adds another layer to the brilliance of this album. 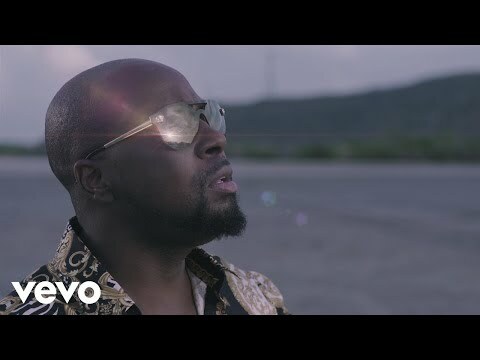 Carnival III: The Fall and Rise of a Refugee sustains the legacy of Wyclef Jean’s first Carnival album, spreading the message of community, hope, and love while showing the diversity of the world stage through the art within a music compilation.